The Department’s aim is to treat all students equally. Individual student needs are taken into account as far as is possible, providing necessary adaptations and assistance within the resources available. Our courses are designed with part-time students in mind. Course regulations make it possible to be reasonably flexible in course-related matters that are affected by a disability, e.g. if you are occasionally unable to attend a class because of your disability. When booking accommodation, please indicate if you require a ground floor room. Detailed information on the accessibility of the department’s buildings, including parking arrangements, can be found on the University Access Guide pages for Rewley House and Ewert House. 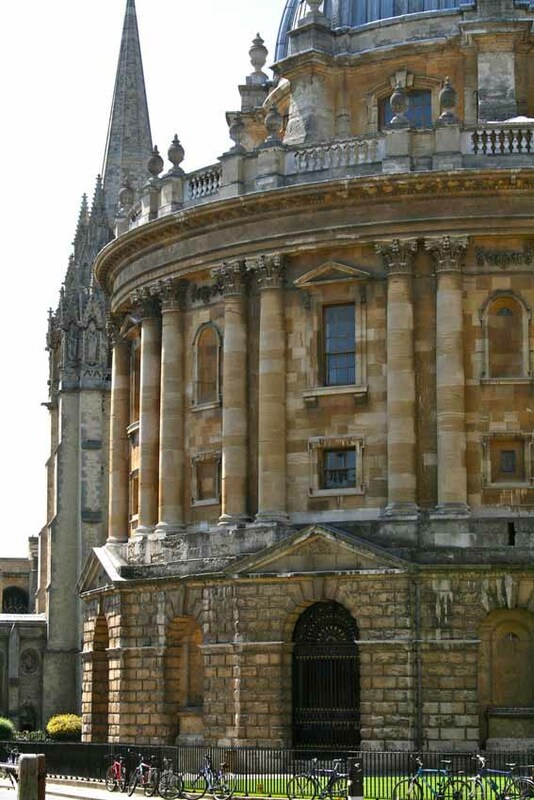 The Oxford University Counselling Service provides a webpage of supportive resources on a range of issues such as stress management, mental health and self-care. Resources include podcasts, weblinks, and suggested reading, and we would recommend this page as a helpful starting point for students looking for support and advice on these matters. If your application is successful you will be invited to register with the university’s Disability Advisory Service. If you wish, you can download the registration form and send it in with your application. We do encourage students with disabilities to make early contact, and to register with DAS, as it can take time to decide on the most suitable support package. You may be eligible to apply for Disabled Students’ Allowance to fund support measures relevant to your disability. If you have any questions about disability support for Award Bearing Courses please contact the Widening Access Assistant. If you require the use of any of the access facilities listed above please indicate this on your enrolment form. Where applicable we may be able to produce accessible course materials, such as large print or coloured handouts. If you require support that is not included on this page, please detail your request on the enrolment form. We also recommend that you contact the Widening Access Assistant directly. Where it is deemed a reasonable adjustment we may be able to arrange further support such as note-taking or course texts in braille. Such arrangements can require at least one month to set up and the hire of external support services. As such, we recommend that you enrol and notify the Widening Access Assistant of your requirements suitably in advance of the course start date so we have the time to make the necessary arrangements.